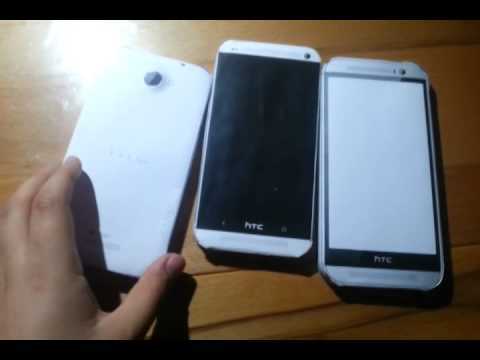 HTC, HTC One X One S and HTC One V-they run all on Google’s latest Android operating system, Ice Cream Sandwich. The phones also have integrated access to Dropbox. 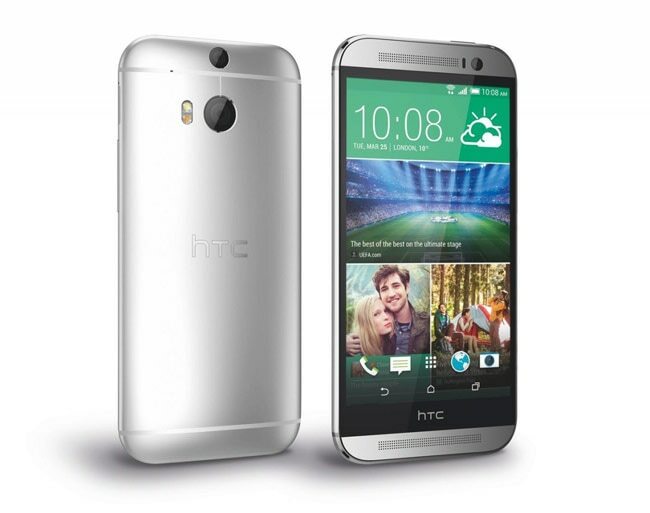 HTC One owners get 25 GB free space on Dropbox in two years. 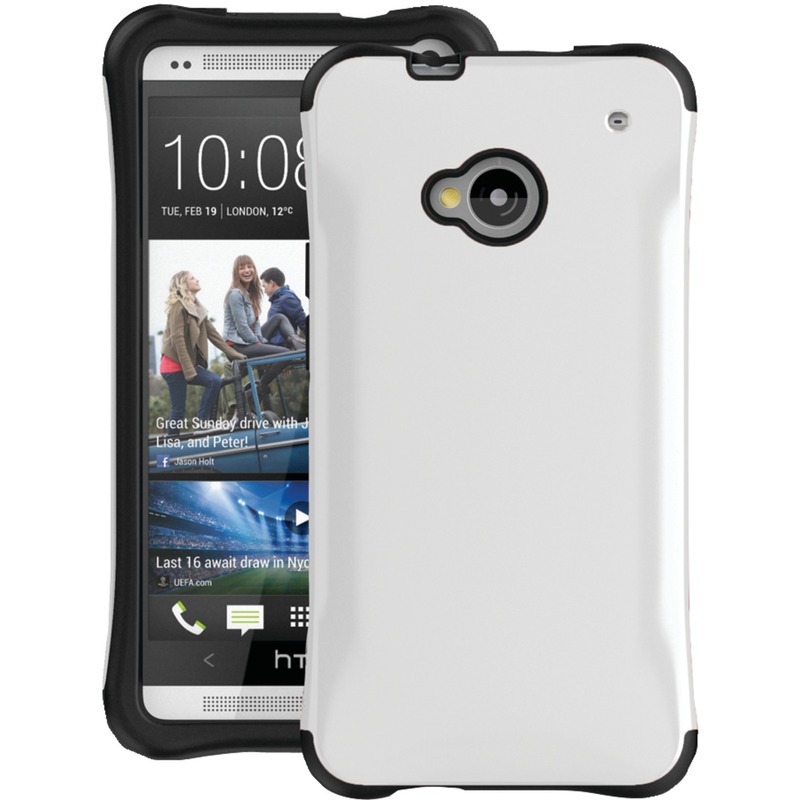 HTC One X has a 1.5 GHz dual-core prosessor, a 4.7-inch display and a 8MP camera. 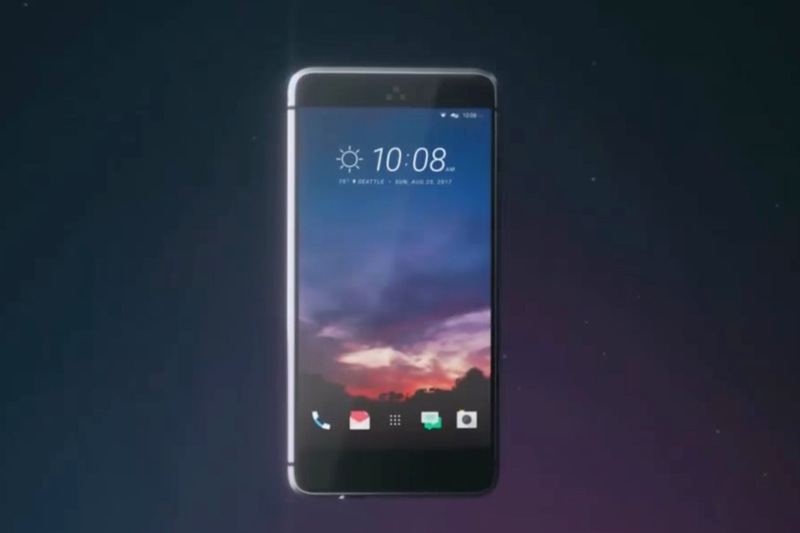 As a result of HTC’s cooperation with Beats, this smartphone will get an “enhanced sound”, according to HTC. 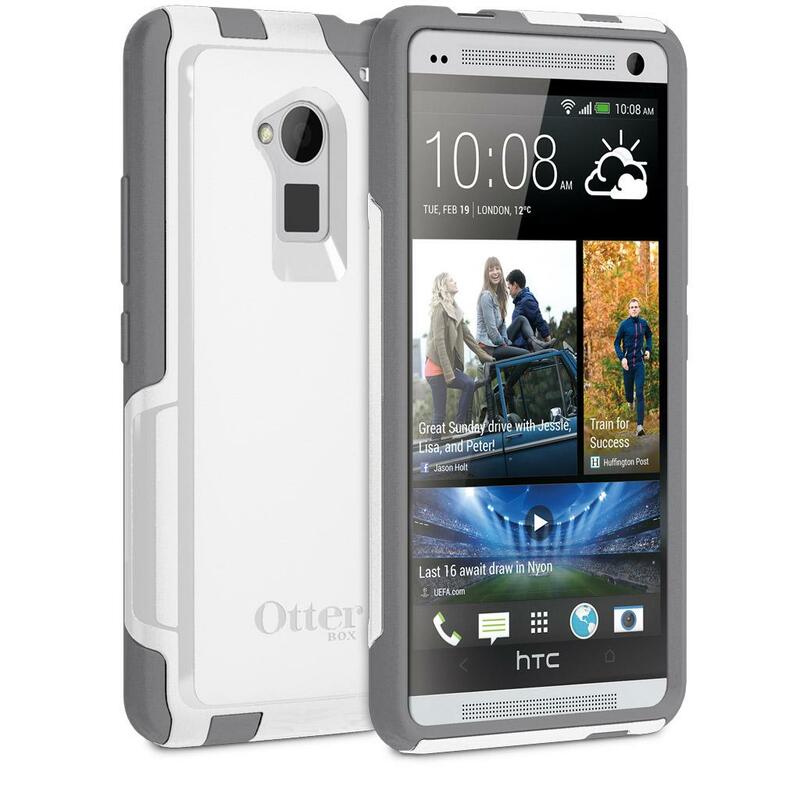 With its 4.3-inch screen is HTC One S a little less than One X, but is also fully packed with features. 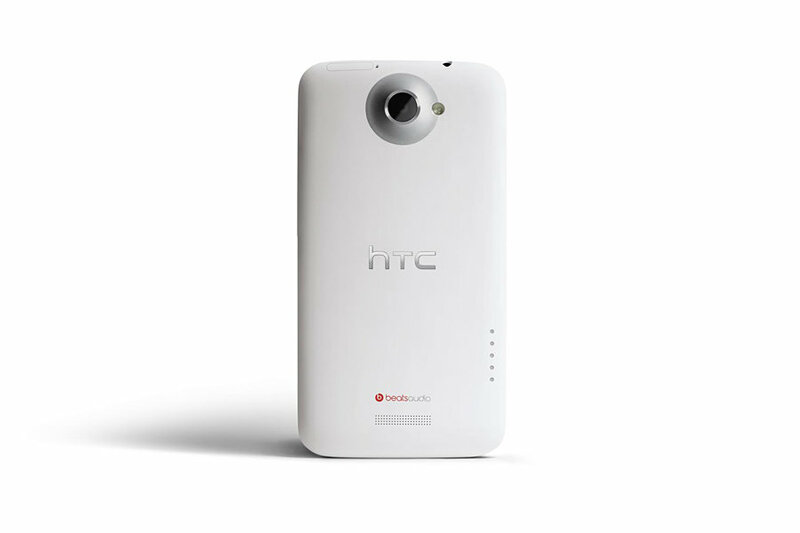 In addition to Beats Audio, have the phone also an 8MP camera and dual-core processor. 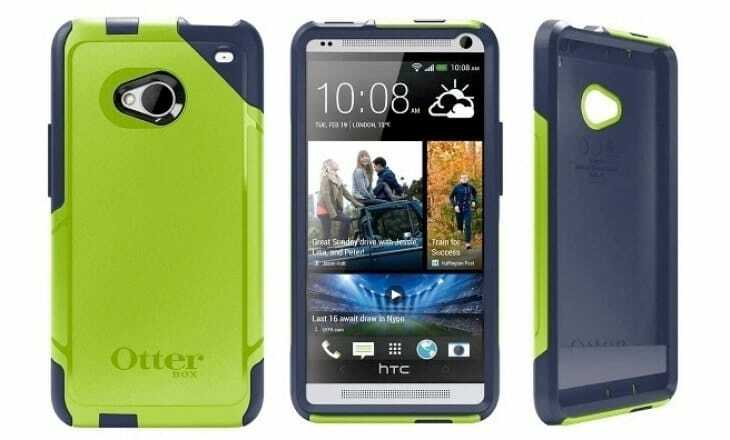 The third and the smallest model, HTC One V, will be marketed as an “essential smartphone” and have less impressive specs than the other models. 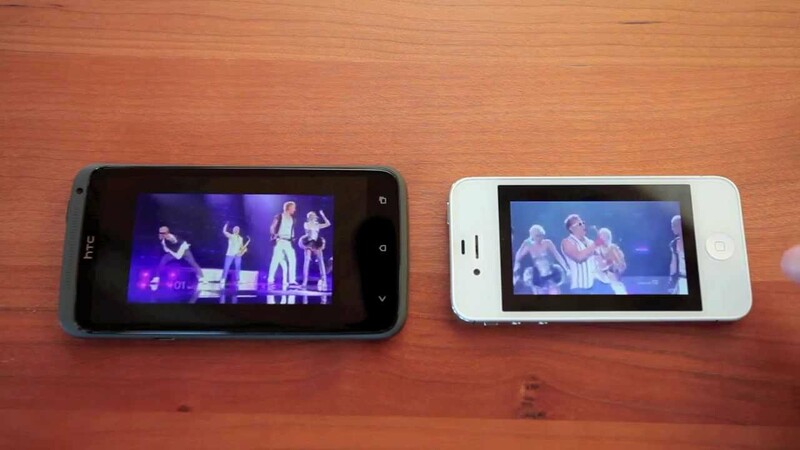 The phone has a 3.7-inch screen, a 5MP camera on the back and no front camera. 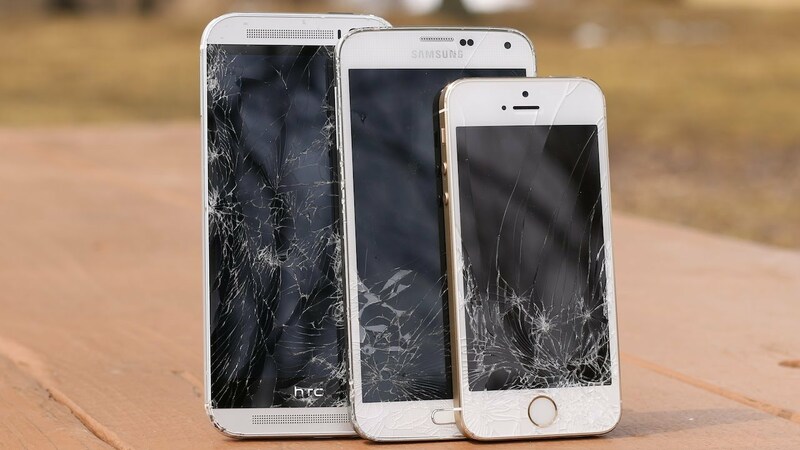 All these phones have advanced camera lens with Aperture F2.0 and 28 mm lens, 1080 p HD video recording, together with a dedicated billedechip. Beats Audio is also included in all of them, so they should give a great sound experience. 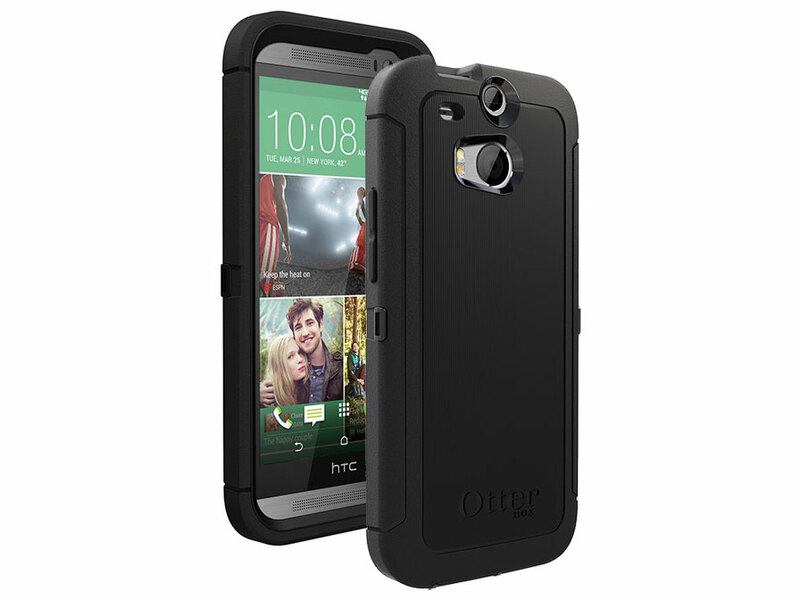 We also expect to see new and attractive HTC accessories for the new models. 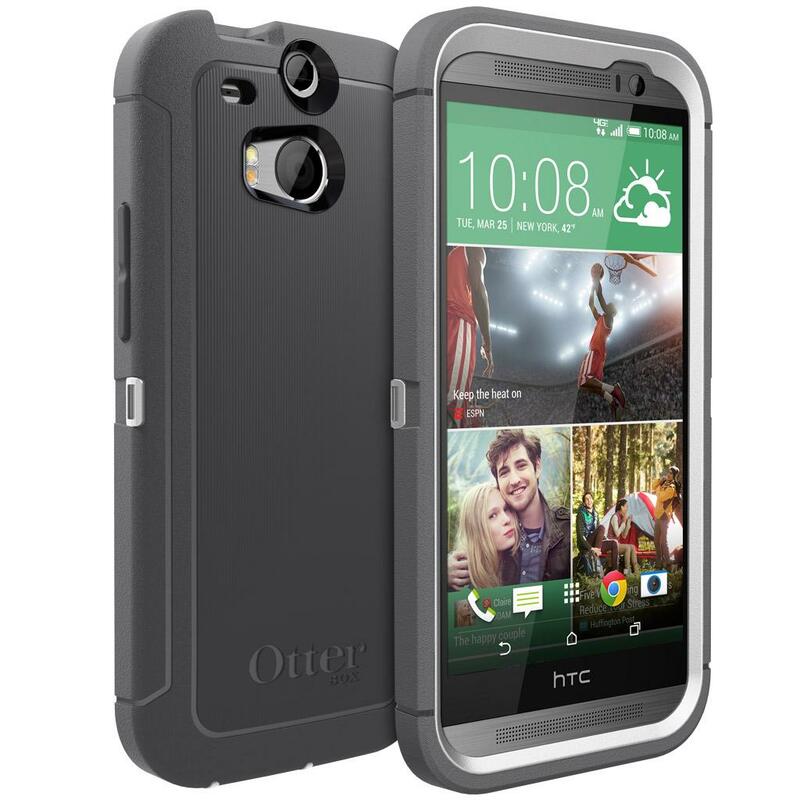 Entire HTC One Series Heading to the U.K.